Join us in celebrating and supporting our small, handmade and sustainable businesses. We’ve hand-picked a selection of creative folk who we know you will love just as much as we do. 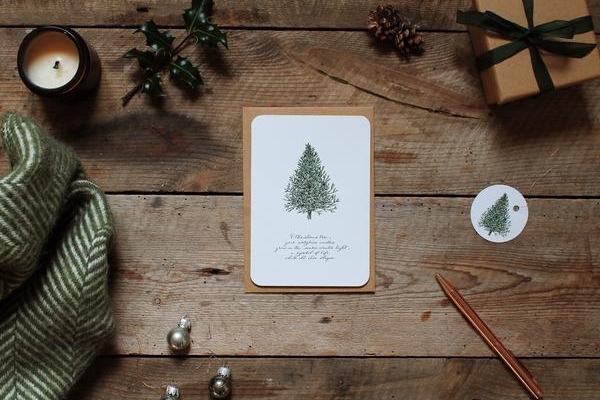 Where art and science collide, these hand illustrated festive cards are a perfect seasonal reminder for friends and family. 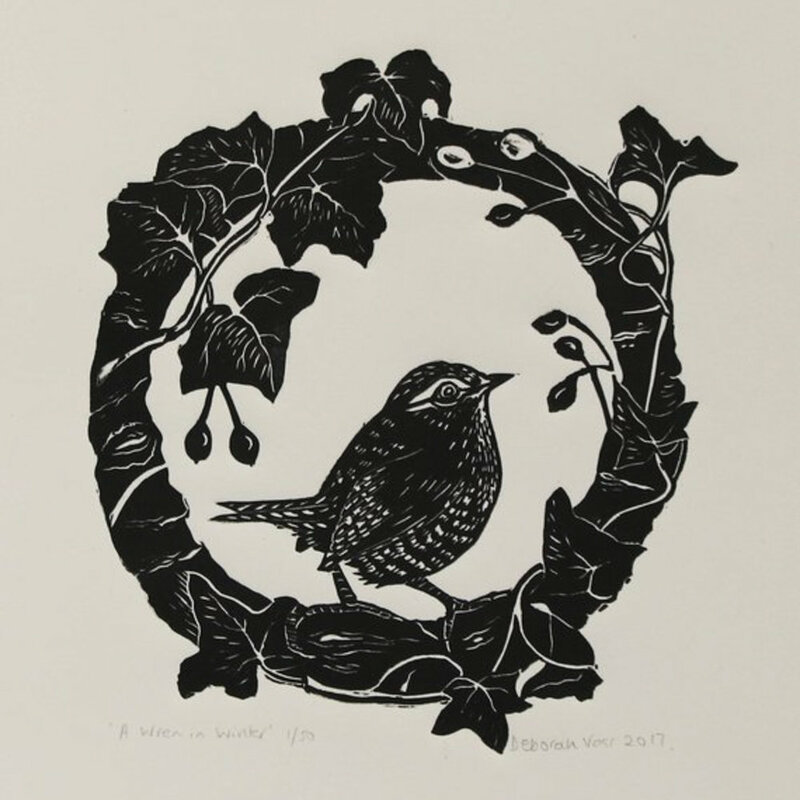 Get 10% off your Christmas order using the code CCCHRISTMAS2018 (offer ends December 2018). 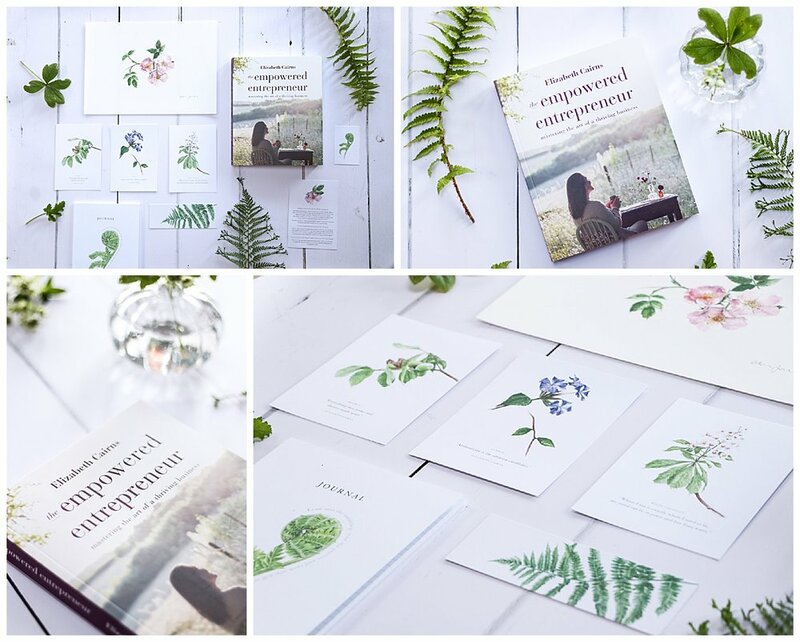 As the year draws to a close, the The Empowered Entrepreneur, Elizabeth’s first book, complete with botanical illustrations and pictures, is the perfect antidote for reflection and self-development. 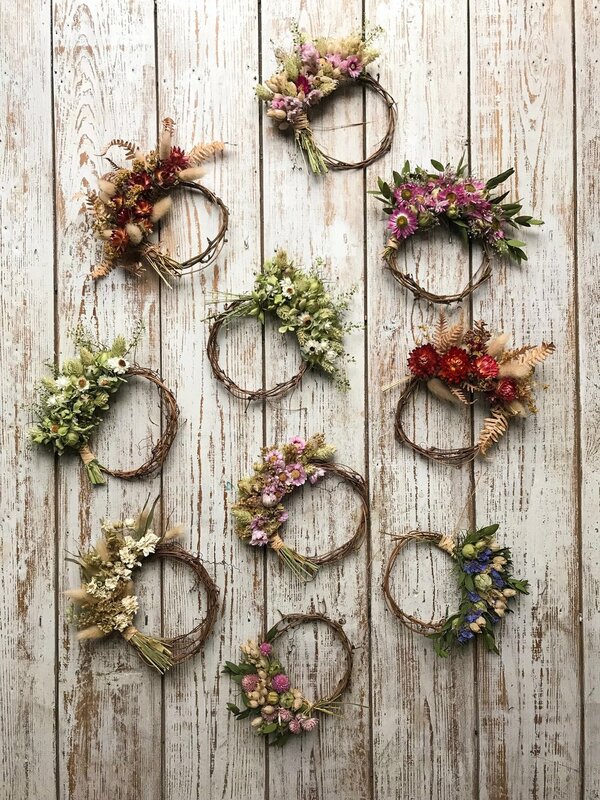 Add a touch of seasonal creativity with these cute little handmade wreaths. Perfect for Christmas place settings or even a small token of appreciation. We love the Lavender and Chamomile bath salt, ideal for those who are always on the go - a simple reminder to slow down and enjoy nature’s gifts. Last orders are December 5th. They’re also offering a gift wrap service! Let some light in over the dark period with this hand-blended festive candle duo. Environmentally friendly candles are the perfect gift for those with consideration for the earth. 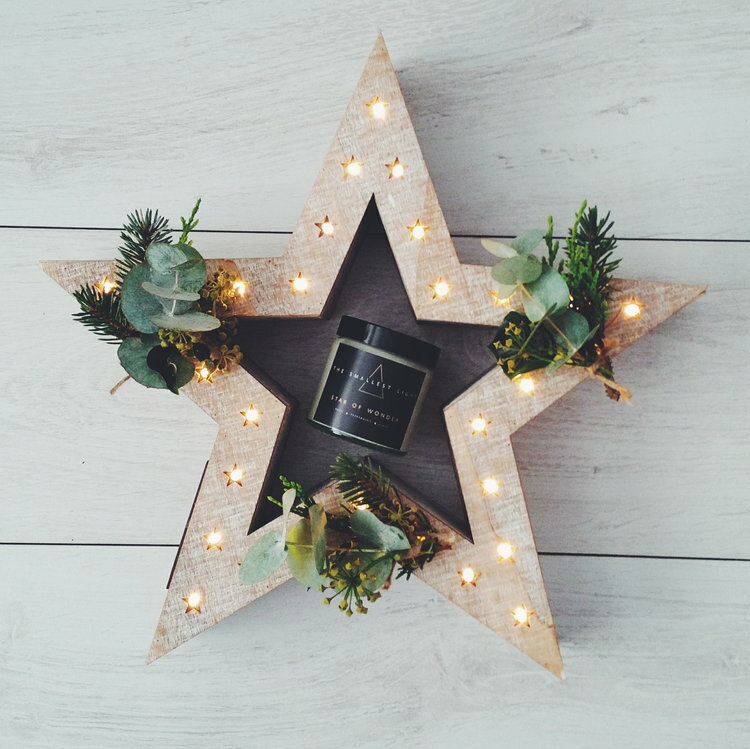 Get 10% off using the code ‘community’ (offer ends December 31st), or buy our Yule bundle, which includes a ‘Star of Wonder’ candle. 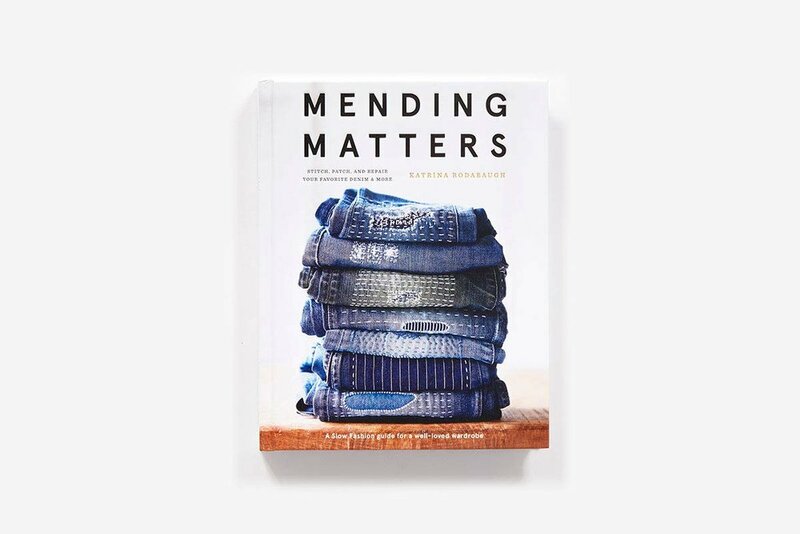 This book is the ultimate gift for those looking to learn how to keep their old clothes and give them a new lease of life. We’ll be running this as a book giveaway early 2019! 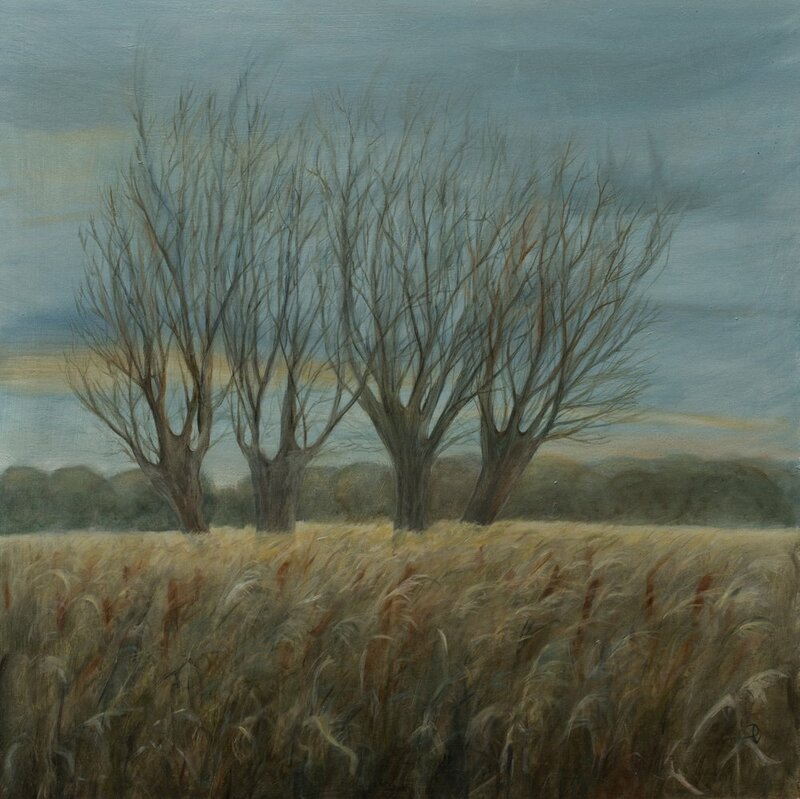 If you like to be cosy during this time of year, why not bring a touch of the outside in with this wonderful oil painting of a scene in Sussex, a print of a wren in winter, or this beautiful painting of a yew bough. 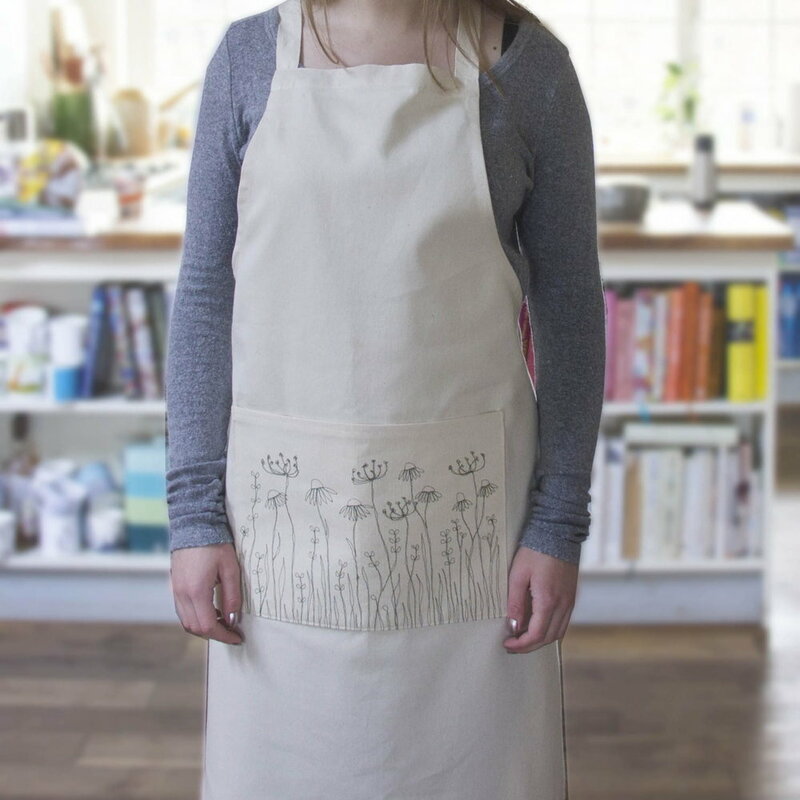 Think seasonal and practical pieces made of organic cotton and linen. 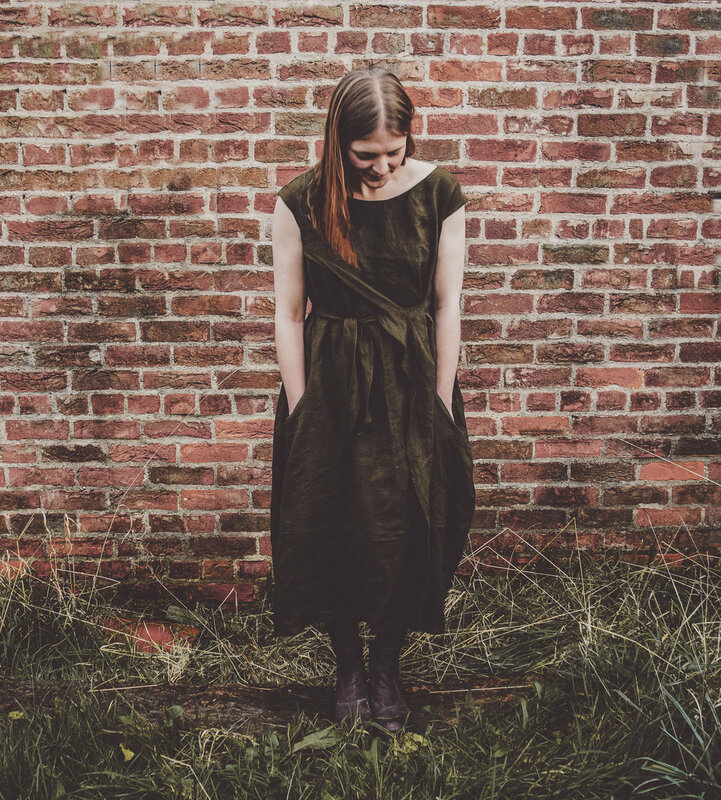 Our favourite is the fold dress made out of Irish linen and available in three autumn / winter inspired colours. 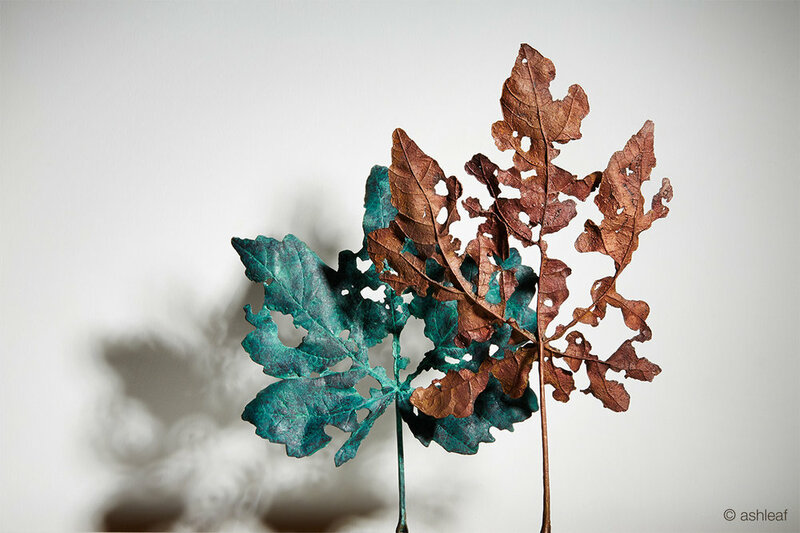 Time goes too fast but you can preserve the moment with your very own bronzed leaf. Ashleaf London provide a customisable handmade service. Check out their Instagram for some awesome behind the scenes. Snapdragon is a wonderful membership site which offers craft tutorials and products for the home and garden. There is something for all ages! 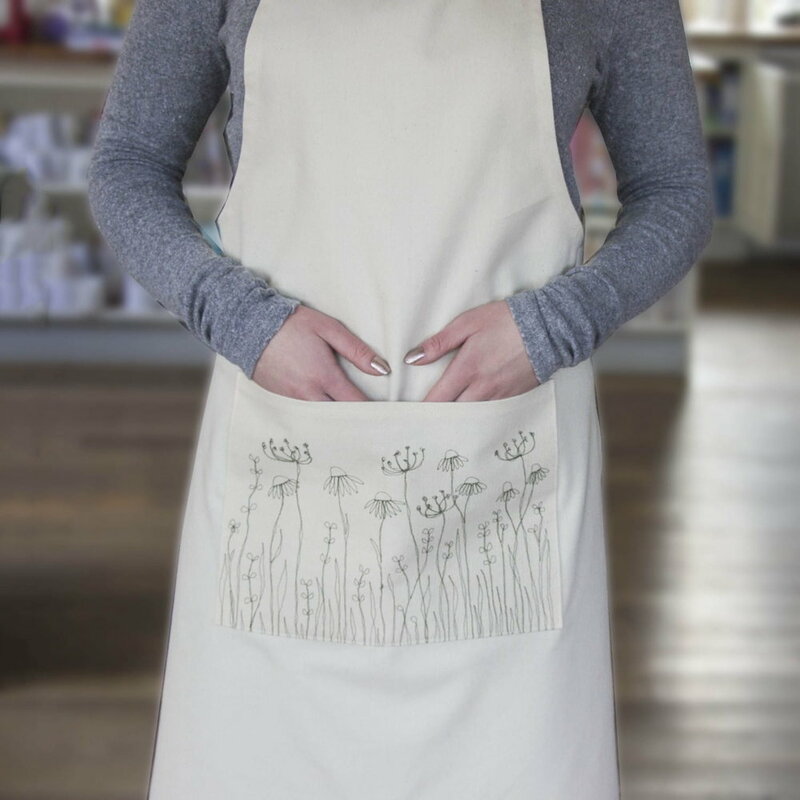 Our favourite is this embroidered flower apron to keep our best clothes clean from all of that Christmas baking. 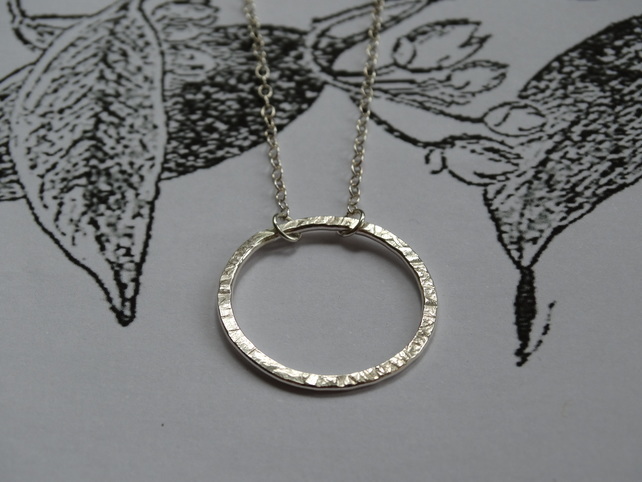 Keep the winter season close to your heart with a handmade silver sterling hoop pendant beautifully packaged with eco friendly materials. 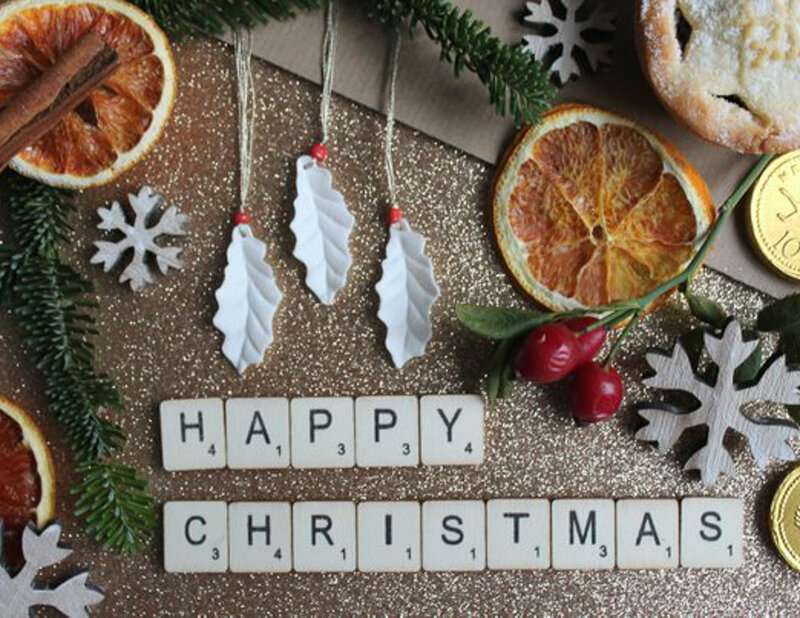 Replace plastics with luxurious porcelain ivy, holly, oak, bramble or feather decorations handmade with love. Our favourite is the holly! Thank you for helping us to support these wonderful small creative businesses!